She was responsible for starting the zero size which became a fitness craze even though a lot of people criticised that, she really didn’t care. 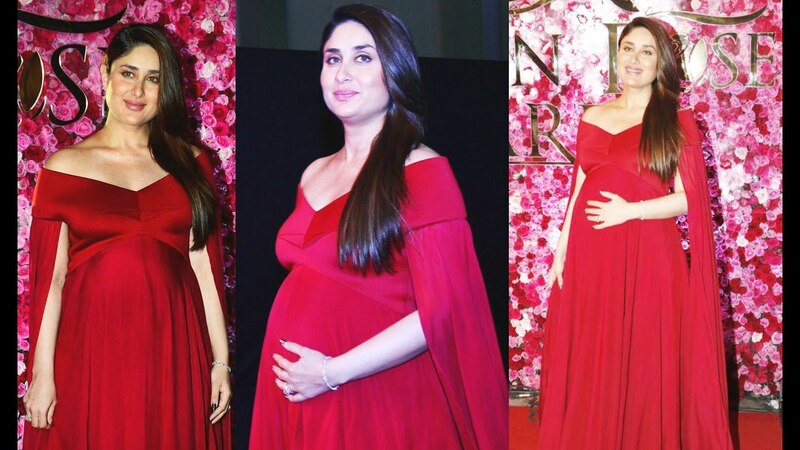 The when she was expecting baby Taimur, she was equally at ease to flaunt her baby bump and pose for the shutterbugs. She showed women how they should be proud of their body. 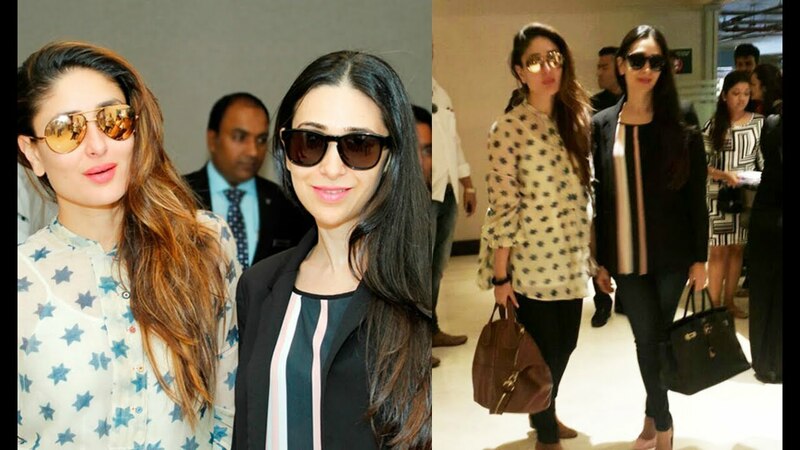 She shares a very close relationship with her older sister Karishma Kapoor, who is also her closest friend. The two of them do mostly everything together from going out on a girls night out to shopping and holidays. Kareena has also always been by her sister’s side during her divorce with ex-husband, Sanjay Kapur. Kareena has told HFT in one of her earlier interviews that she’s the happiest when she’s home and she doesn’t like socializing much unless it’s with her closest circle of friends and family. She even told us that she doesn’t feel the need to be on social media. Some of her closest friends are the Arora sisters; Amrita and Malaika Arora, Karan Johar and Manish Malhotra. HFT Wishes the gorgeous Kareena Kapoor a very Happy Birthday! Keep being a trendsetter that you are.